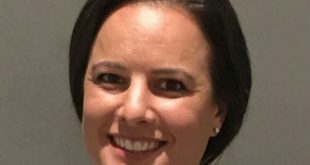 Former Sky exec Hannah Brown has been appointed chief strategy officer at fuboTV, a sports-first live television streaming service, effective immediately. 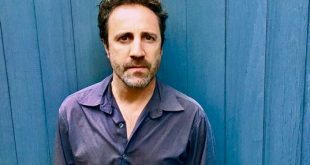 Filming has started on the six-part narrative drama Diary of an Uber Driver, which is being produced by RevLover Films with all3media international and Create NSW for ABC in Australia. 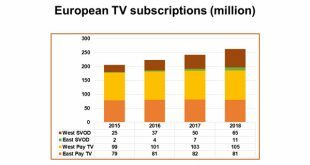 According to Digital TV Research, Europe will have 262 million TV subscriptions by the end of 2018, up from 205 million at the end of 2015. 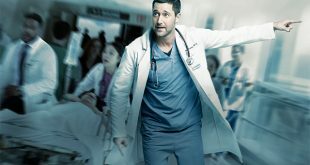 Netflix to Pass 10 Million Subs in the U.K.
Netflix is on track to exceed 10 million U.K. subscribers by the end of the year, according to new research from MTM's ScreenThink market tracker. Increased advertising and affiliate revenues were partially offset by lower theatrical revenues at 21st Century Fox, which reported total first quarter revenues of $7.2 billion, a 2-percent increase on the year-ago period, and a higher net profit of $1.3 billion. 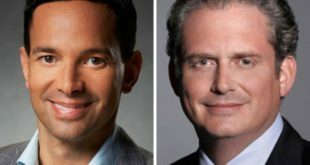 NATPE has revealed some highlights for the 2019 conference in Miami, where George Cheeks and Paul Telegdy, the newly appointed co-chairs of NBC Entertainment, are slated to give a keynote. 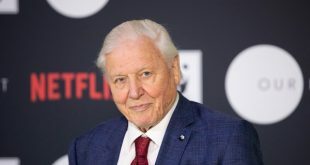 Sir David Attenborough is to narrate the new original documentary series Our Planet, which will launch globally on Netflix on April 5, 2019. 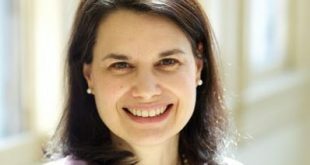 Anthony Storm Moves Up at A. Smith & Co.
A. Smith & Co. Productions has elevated Anthony Storm to senior VP and executive producer.